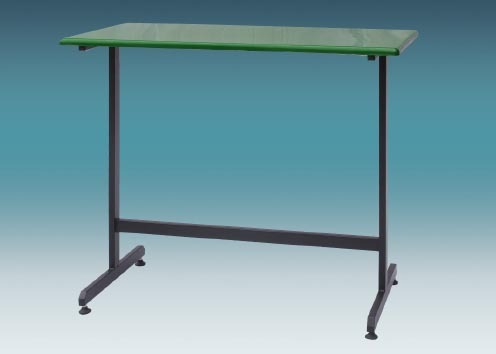 The shape and size of a table will largely depend on what you intend to use it for. 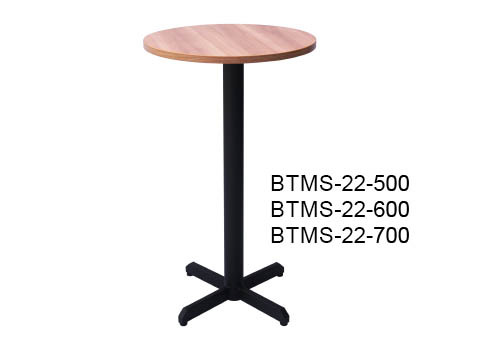 If you are planning to pair it with stools, the size of the top of the table should be in line with the number of people expected to seat round it. The average shape for this can vary, which is why it is worth the effort to measure your space ahead of time to make a decision that suits your needs. The shape is important as well. Roundtables are generally more compact. They are preferable in high-traffic regions where angular edges must be avoided. Square tops are the ideal choice for larger spaces, because the edges mean they occupy more space. The height is the most predominant factor to put into consideration. 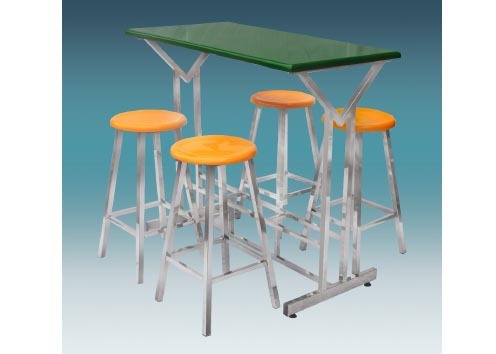 Bar tables are a part of two main categories including bar or poseur, each of which is suited to a unique environment. 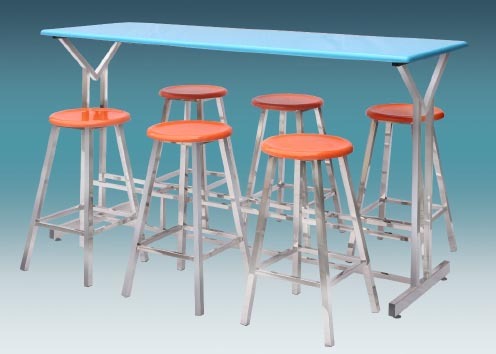 Some standard bar tables measure approximately 90cm in height which is the same height with the internal kitchen counter. 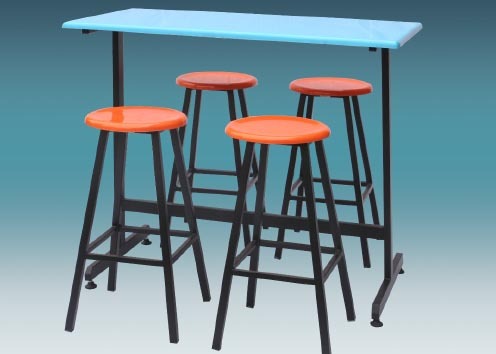 Some bar tables are ideal for use with counter stools and will allow you sit comfortably without affecting your knees (having it come in contact with the surface beneath). 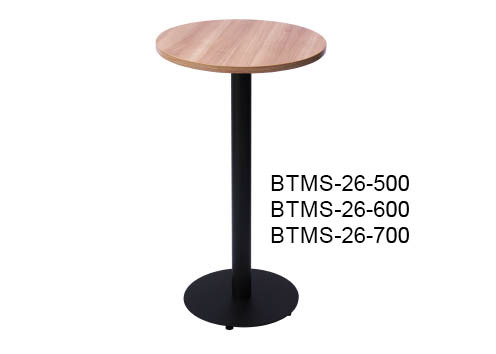 For people seeking commercial furniture, take note that tables with an overall standing height of 100-110cm, are slightly taller than the standard models. Though the difference between this figure and is 10-20cm, this difference affects the use. 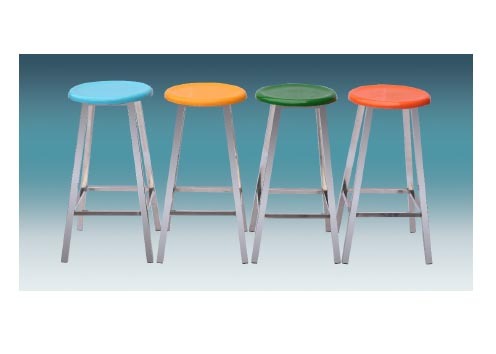 When looking to purchase a stool, it is likely your choice will be primarily based on the design or style you prefer. There are a number of designs in a broad range of styles and colors catering to multiple different décor styles. Most stools are made around with metalwork that is often built to complement the seat. Firstly, when you see a stool, the seat forms a visual centerpiece and focal point of a product. This can inevitably alter the shape of the stool. 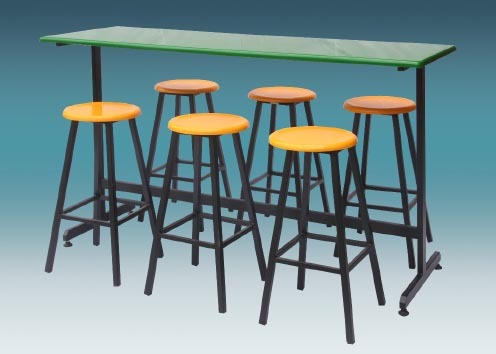 The height of the stool is arguably the most important factors to consider when choosing a stool to with your bar table. 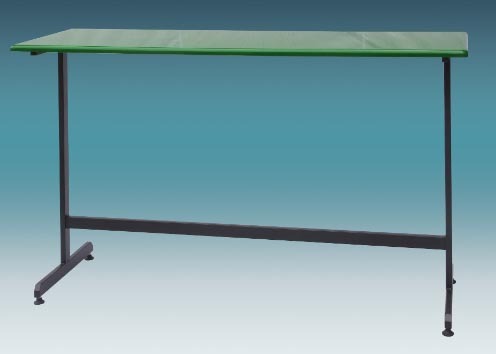 To offer more comfort, there should to be enough space for your legs under the bar, thus allowing your posture to be similar to sitting on a table.